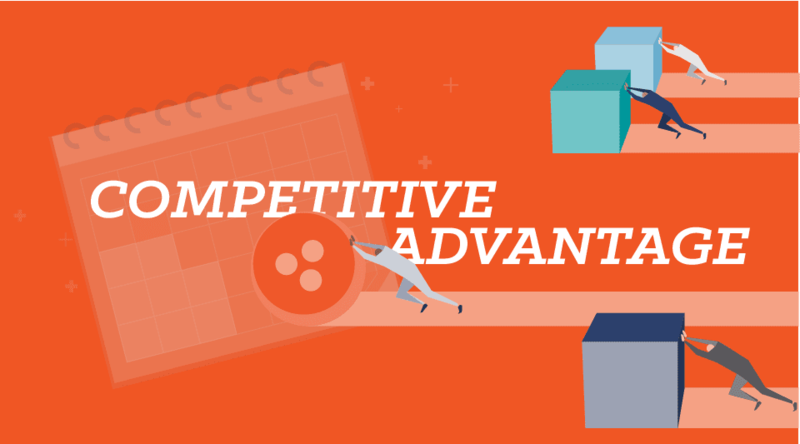 Can you name a strategic or competitive advantage your company enjoys? It’s tempting to look to your products and services, whether infon the sales floor shelves or in your website’s landing pages. After all, strong businesses tend to share a keen customer focus. What if you look elsewhere? Test it for yourself. Ask Why? Our ability to maintain a happy and engaged workforce is a strategic advantage? Employees like working here. They perform better and sell more. They’re loyal, which reduces turnover. Selling more increases revenue. Low turnover reduces costs. A competitive advantage doesn’t have to come from just having cheaper products or better service. Your business can have powerful competitive advantages long before customers ever step onto the sales floor or land on your homepage. Two of my favorite examples are Walmart and Amazon.com. Each company demonstrates, in very different ways, how getting products into customers’ hands can create a strategic advantage, so big, that these retailers have become two of America’s largest companies. 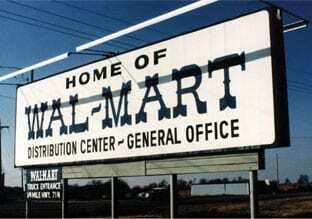 Walmart opened its first distribution center in 1971. Walmart built its strategic advantage by figuring out how to economically move products between vendors and stores. Since the opening of its first distribution center in 1971, few businesses have come close to Walmart’s low supply chain costs. That means the company can undercut competitors in its bid to compete on price. 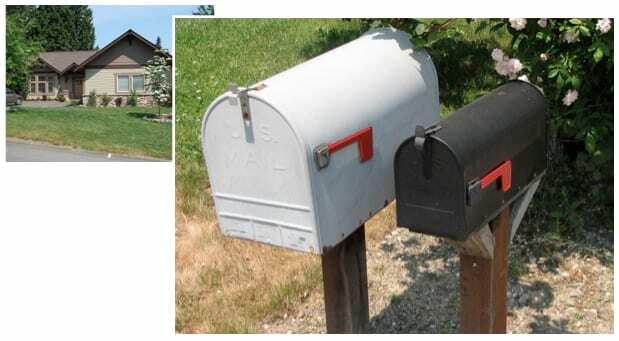 This is the oversized mailbox outside of Jeff Bezos’s home, where Amazon.com began. Amazon.com eliminated the sales floor completely by shipping online orders directly to customers. Beginning with books, then expanding to pretty much every consumer good imaginable, Amazon.com continues to perfect a business model that’s taken it from an oversized street side mail box to $427 billion in market cap. Want to Become the Expert in Your Company? When Does Employee Scheduling Become a Competitive Advantage? 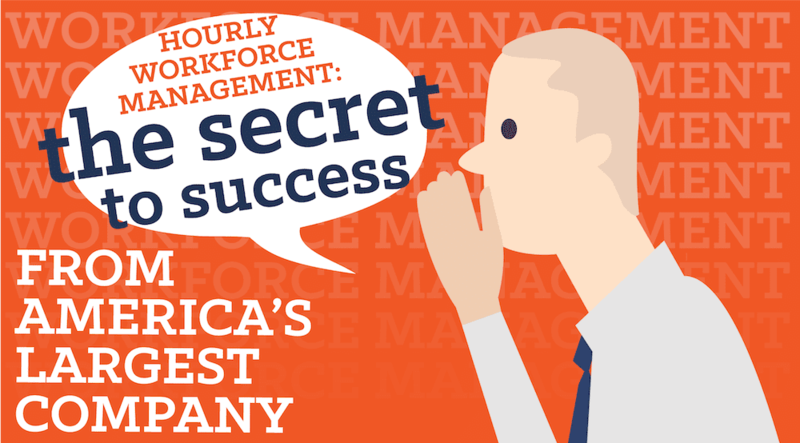 Organizations with workforce data are nearly twice as likely to report above average employee engagement. Companies with above average engagement are almost three times as likely to meet or exceed their revenue goals! 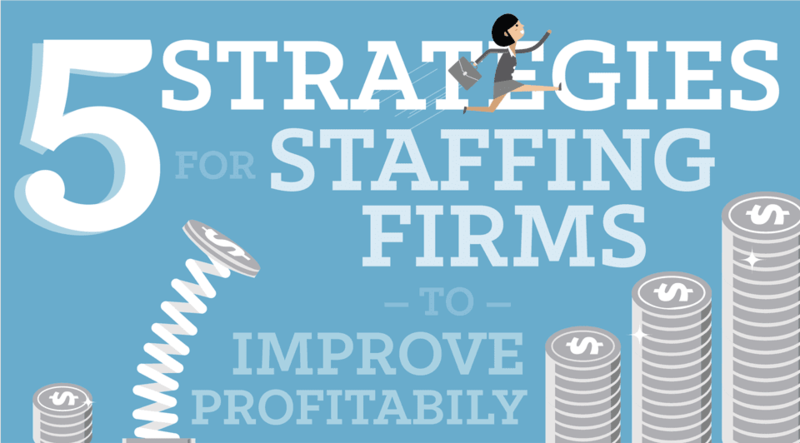 How does staff scheduling software save money and increases revenue? Solving complexity can create a business advantage. Once an organization reaches 50 employees, producing workable schedules on a paper template or in an Excel spreadsheet becomes horribly time consuming, if not impossible. What if you have 1,000 employees? Or 10,000? Or 100,000? Growing headcount, newly minted laws, time-off request… Everything adds to the complexity. I tell friends it’s like looking for a shrinking needle in an ever-growing haystack. Businesses need help. Except, too many fail to get it. They reject any assistance at all or they rely on the outdated, inadequate tools that they already have. That creates opportunity for competitors. And, it doesn’t end with great staff schedules. Businesses get predictive analytics. 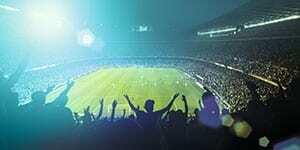 Managers receive real-time alerts for overtime. Workers have mobile self-service access. 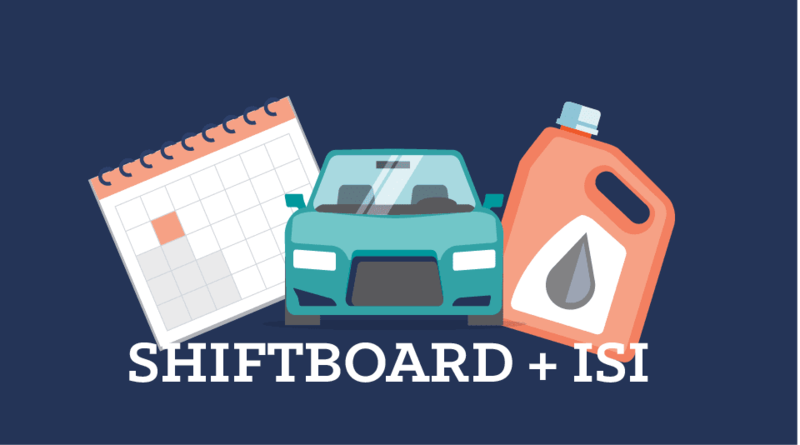 From time and attendance to shift scheduling to workforce planning, having the right software tools can deliver measurable benefits throughout the business. Who would have thought that mundane responsibilities like distribution and staff scheduling could create such big strategic advantages?